Wilder, by Claire Wahmanholm, is a poetry collection of post-civilisation world-building where all agency is removed from the survivors. 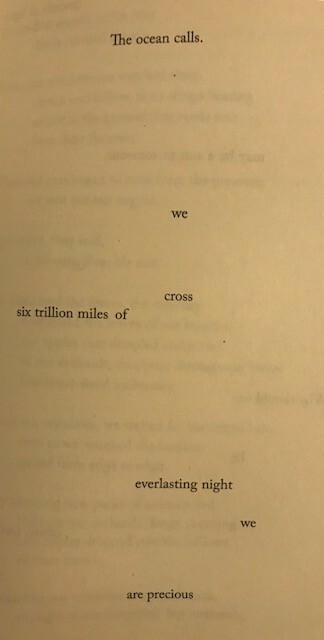 The poems are glimpsed out of an incomplete view of the world (there isn’t a complete world to view anymore) and fragments (which have a little bit of an intentionally fragmented Sappho about them). 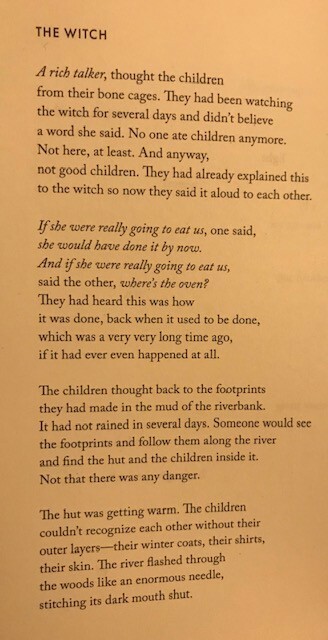 This view is one where everyone is made a child by the disappearance of them, seen here in The Witch and Poem After All Of The Children Have Disappeared. Part mythic and part eco-death, the poems take in a rural landscape turned against the people who want to live on it. Repeated drownings, Woolf-like walkings out into the finality of water, and the making peace with it abound. They use nostalgia, relaxation tapes, treatments, to hold back the sense that there isn’t anything in the world that looks like a future anymore. 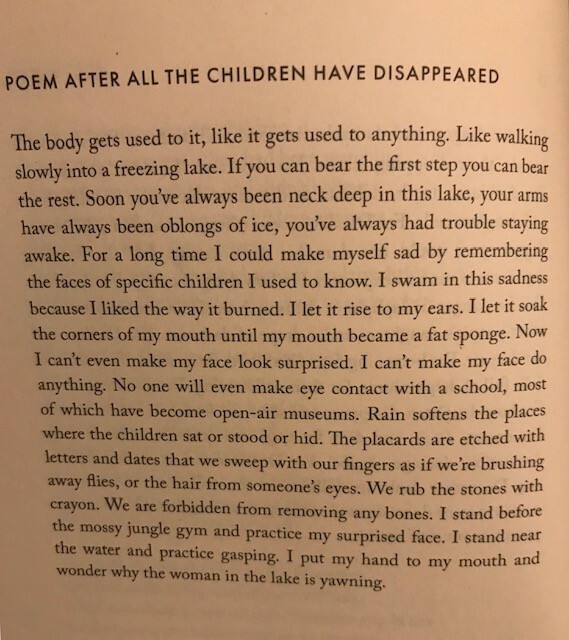 The poetry becomes prose poetry as the collection continues, as if the loss of some kind of innocence makes for the death of the line-breaks dancing down the page. It is stark in its earthy expressions of grief and loss, and toward the end comes to conclusions of an existence that is about existing at all, rather than with some greater goal. Through these poems Claire builds a complete world where the earth hates humans back. It reminds me in part of David Ohle’s Motorman, and the way the environment seems to be throwing itself back at the people within it and the surface-skimming presentation of each weird element. You can pick up a copy from Milkweed here. Salo Press have their first chapbooks up in their Flirtations series. I’ve asked to see them as they look particularly ace — more to follow. I am back on the Anne Carson Interview scrounge, and this is a good one — including the liquid library. Thank you for reading Etch To Their Own. This week it was written with man-fluish hands by @CJEggett. Hear the song of my people. You can probably already sing along. Extremely spooky. I am finding it hard to leave good feelings alone, and not just slip into them as if they are my real life — nice to be able to have an entire life of daydreams to wander off into of course.